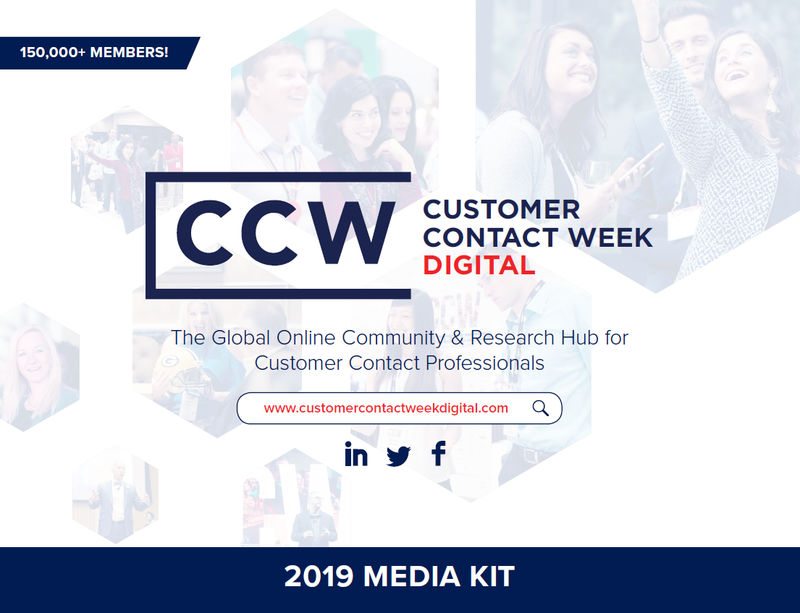 CCW Digital is a cost-effective way to deliver your message, position yourself as a thought leader, and introduce new products, techniques and strategies to the market. It allows you to not only align your company with CCW Digital's wealth of relevant content and media, but also IQPC's Customer Management Practice's well recognized event brands. 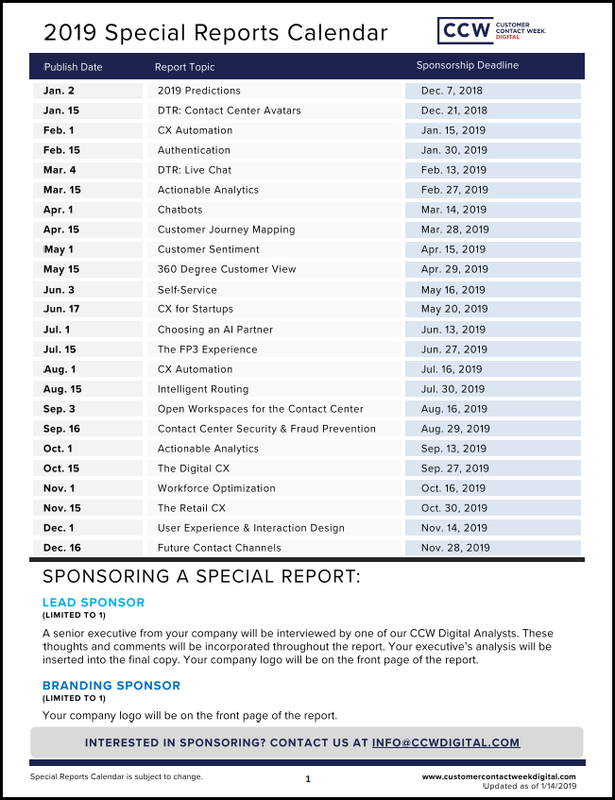 Sponsorship opportunities still exist for full hour live webinar presentations and roundtable participation in our online events. There are also opportunities to contribute and take part as a thought leader in one of our executive reports. Contact Simon Copcutt at Simon.Copcutt@customermanagementpractice.com for more details.